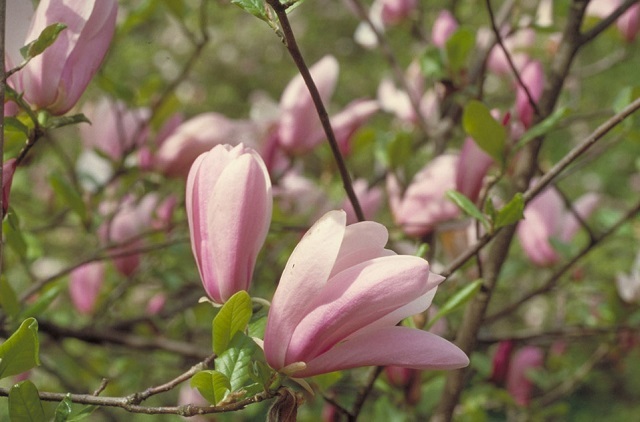 What do magnolias, bay trees, buttercups, and barberries have in common? They are all considered to be some of the first-evolved flowering plants. Sometimes referred to as the basal angiosperms and eudicots, these plants have several primitive characteristics that we can easily observe and identify at the family level. Join us as we explore the flowers of these plants in the classroom, then on a short walk through the Arboretum. Be prepared for the weather with good walking shoes, rain gear, etc. Class size is limited to 15 participants; registration is required. Recommended for ages 15 and up. Sign up with the form below, or call (503) 823-1649. There are no refunds for cancellations within two weeks of the class date.